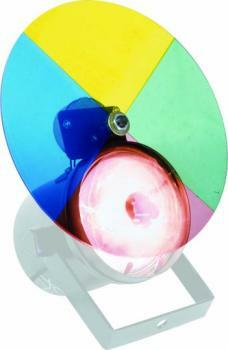 Compare Black Pin Spot Light With 4 Color Wheel And Motor. 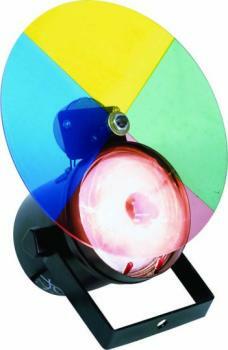 Black pin spot light with 4 color wheel and motor. 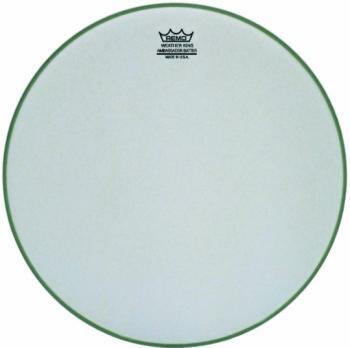 Compare Color Wheel For P1544cw1. 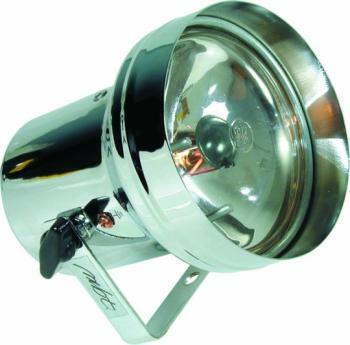 Rotary spin spot light with variable.